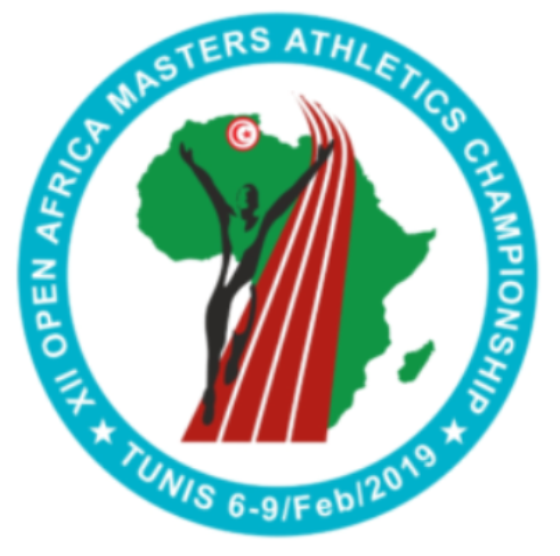 DAL 6 AL 9 FEBBRAIO 2019 I NOSTRI PRODOTTI SARANNO IN MOSTRA ALLO STAND DEI CAMPIONATI AFRICANI MASTERS PRESSO "RADES ATHLETIC STADIUM" A TUNISI A CURA DEL NOSTRO AGENTE PER I PAESI FRANCOFONI, SIG. ERIC VAN NEROM DELLA DITTA P.I.C. Sprl. E DEL TITOLARE DELLA VOSGES SIG. MORENO BEGGIO.